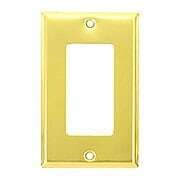 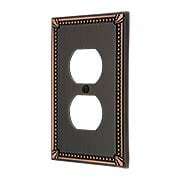 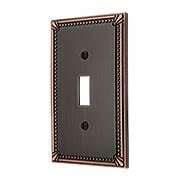 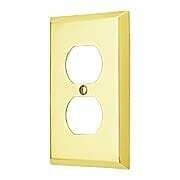 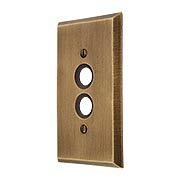 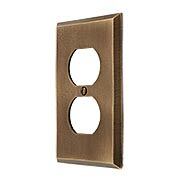 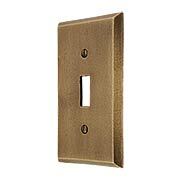 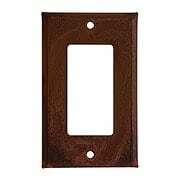 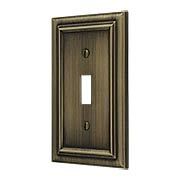 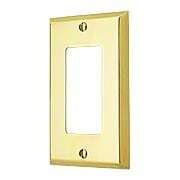 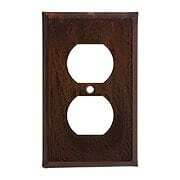 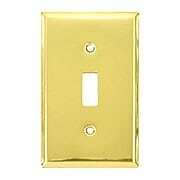 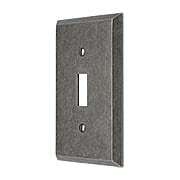 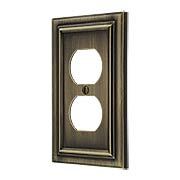 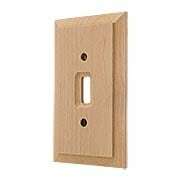 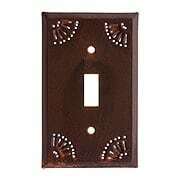 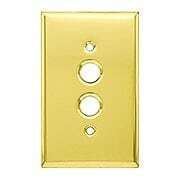 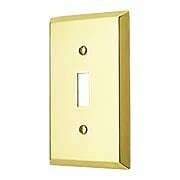 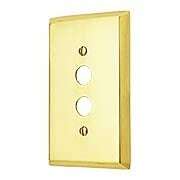 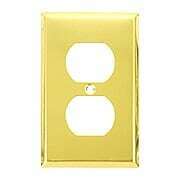 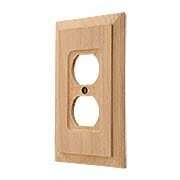 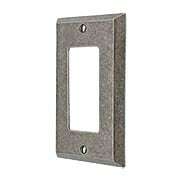 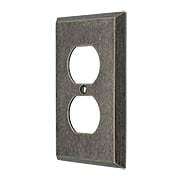 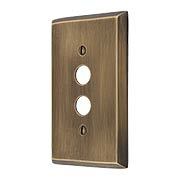 Our Distressed Bronze Single Push-Button Switch Plate adds Industrial style to any room. 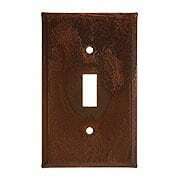 This heavy-duty accent is cast in solid bronze and features a plain design with a slightly rustic patina. 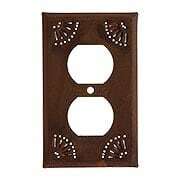 Suited for a variety of settings, from Tudor to Mediterranean, it is both durable and versatile. 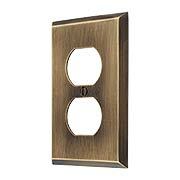 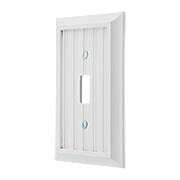 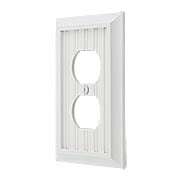 Use it to complement other design elements such as cabinet hardware, plumbing, or lighting fixtures.